Ms. Dalrymple is a senior associate at Chamblee Ryan. Ms. Dalrymple’s practice focuses on civil litigation in a wide variety of areas including medical malpractice, personal injury, premises and product liability, as well as veterinary malpractice. Ms. Dalrymple routinely represents businesses and health care providers throughout the state of Texas. Prior to joining Chamblee Ryan, Ms. Dalrymple was an associate in the Dallas office of Roberts Markel Weinberg Butler Hailey PC (“RMWBH”), the largest community association law firm in the state of Texas. During her time with RMWBH, Ms. Dalrymple focused her practice on directors and officers, commercial litigation, labor and employment, and community association law. Within her first year at RMWBH, Ms. Dalrymple was asked to serve on the Board of Directors for the Dallas/Fort Worth chapter of Community Associations Institute, the leading community association trade organization. Previously, Ms. Dalrymple served as General Counsel for ResidentCheck, Inc., a national provider of resident and pre-employment screening, and ResidentCollect, Inc., a national provider of multifamily collection services. During her time, Ms. Dalrymple addressed various legal issues ranging from employment issues to federal law mandates regarding fair housing and collections. Ms. Dalrymple has extensive experience consumer and commercial law, including collections. Ms. Dalrymple obtained her Bachelor of Arts in Corporate Communications and Public Affairs with a minor in Psychology from Southern Methodist University in 2005, graduating with honors from the University’s Honors Program. During her time at SMU, Ms. Dalrymple was a four-year Division I scholarship athlete. In May of 2008, she earned her Doctor of Jurisprudence from Mississippi College School of Law. 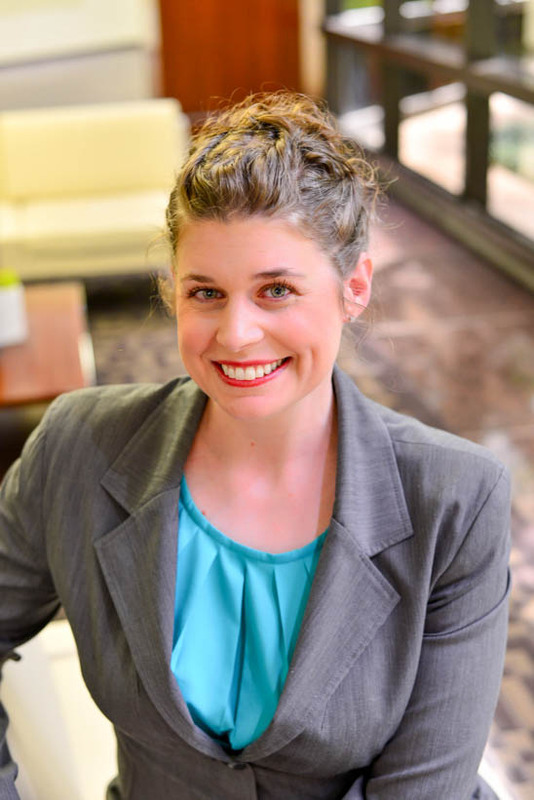 Ms. Dalrymple is licensed to practice law in Texas, Mississippi and Tennessee. Ms. Dalrymple is certified by the Texas Board of Legal Specialization in Consumer and Commercial Law in 2017.